These snapshots were taken at a mod event for Fourth of July! 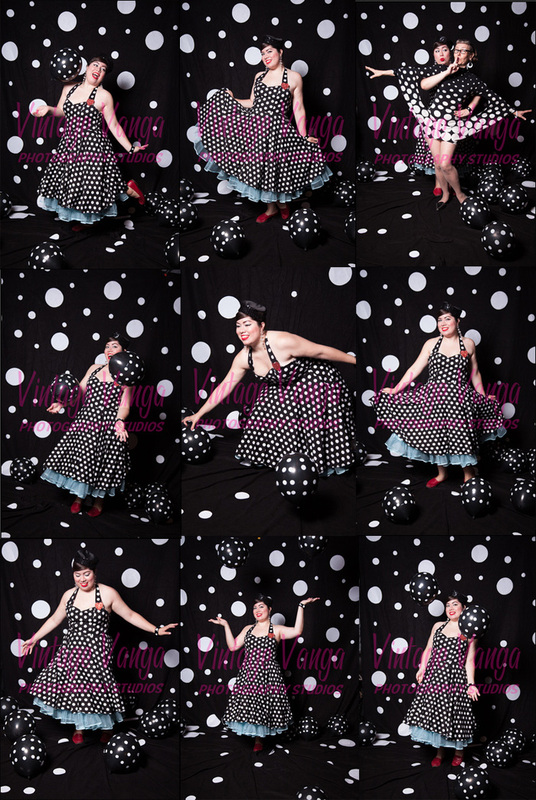 They came out so fun and I made fast friends with a fellow polka dot queen. The photographer is selling the photos and I can't decide which ones to buy! YOU LOOK AH-MAZING, lovely lady!